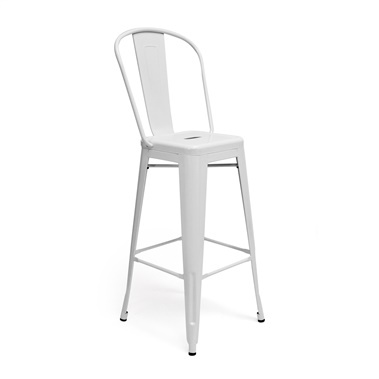 A bar chair that is both functional and glamorous, the Elio Bar Chair from Zuo Modern stands out in any dining room or kitchen. This first-rate bar chair is available in multiple eye-catching colors, making it easy for you to find a seat that complements your d�cor. Also, the chair features long, luxurious legs as well as a steel finish that ensures the piece will sparkle day after day. Bring a hint of elegance to any modern or retro setting with the Elio Bar Chair. Available in multiple glamorous colors. 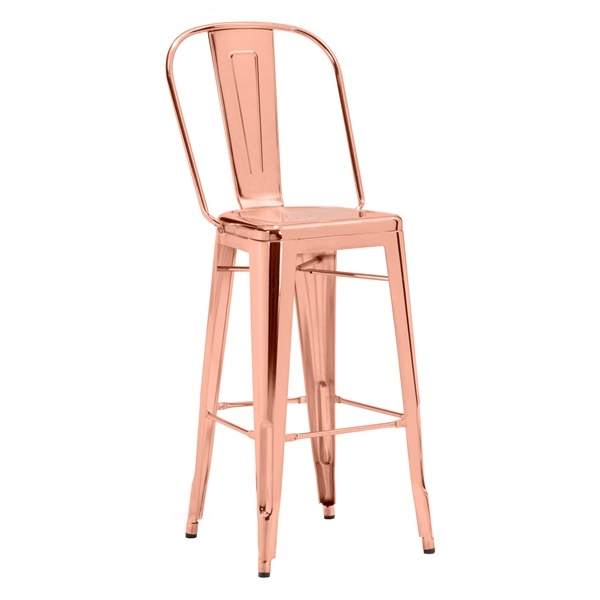 Steel finish ensures the chair will sparkle day after day. Long legs deliver exceptional support. Distinct design enables the chair to complement the d�cor in any modern or retro dining room beautifully.